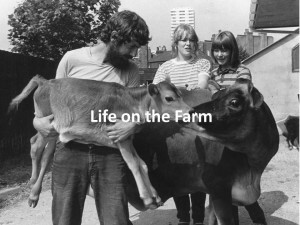 The Kentish Town City Farm is grateful to the Heritage Lottery Fund for providing a grant to research its 40 year history, creating an educational opportunity for local children and a heritage exhibition for the enjoyment of the community. 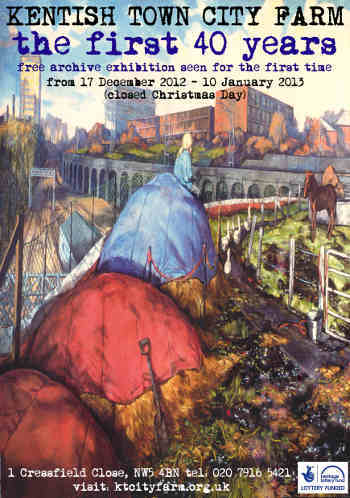 We hope this website will give you some interesting insights about the history of the Farm and the local area. To learn more about the background of this project click here and to read our press coverage, click here. Many people and organizations contributed to this project. Click here to see our acknowledgements page.